Home/Automotive/Car Key Stuck Locksmiths Are at Your Service! 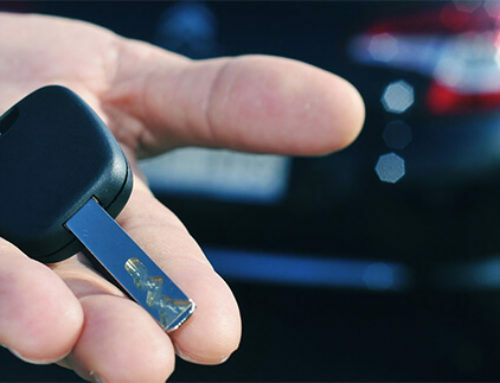 Car Key Stuck Locksmiths Solutions! 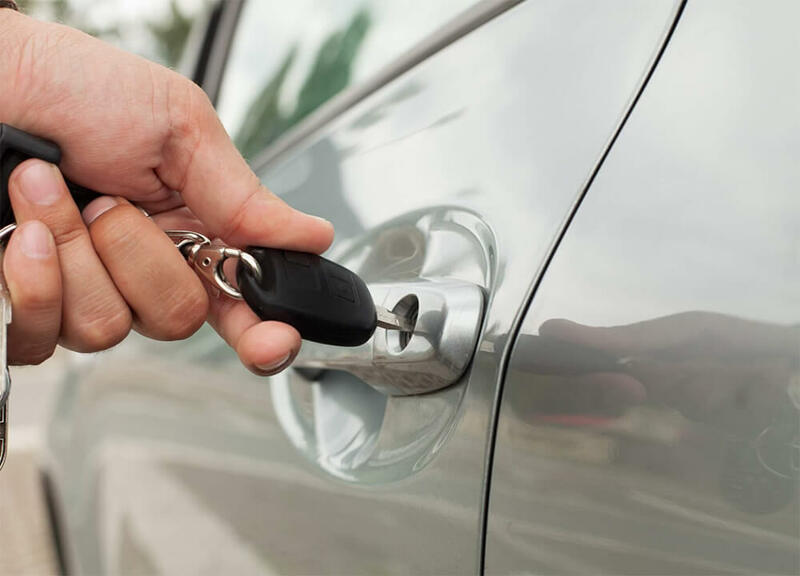 Did you accidentally break your key off in the door or ignition cylinder? If so, then you need a professional car key extraction service immediately. 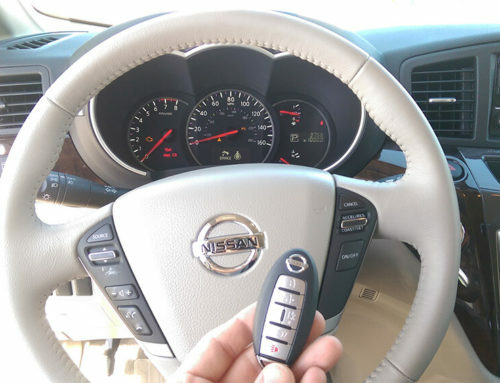 Car key stuck locksmiths can help you to extract your car keys safely and damage free. 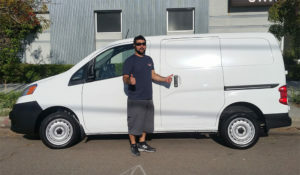 All you need to do is find a local locksmith in you area. When a key breaks inside the lock cylinder it’s a very unfortunate situation. Luckily, there are professionals that can help you quickly. When a key stuck inside the ignition cylinder there is a chance that you may have to replace the entire ignition. Hopefully, this will not be the case. If the key broke off close to the outside area, then there is a good chance you will not need to replace it. The locksmith will be able to use an extraction tool to get the broken key out of the cylinder. If the key piece is further inside the cylinder, then you may need to replace it. 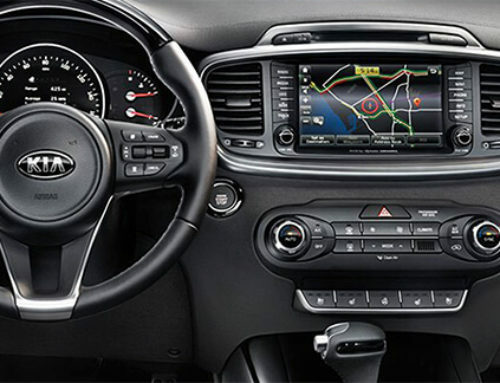 Depending on the amount of force that occurs when the key breaks, may cause internal damage. This is another factor to determine if the ignition needs replacement. If the key stuck inside the door lock cylinder there is a good chance that the lock will not have to be replaced. The locksmith will lubricate the lock to ensure the piece slides out easily and causes no damage to the lock. The lock cylinder will only need to be replaced if there was damage caused when the piece broke inside it. 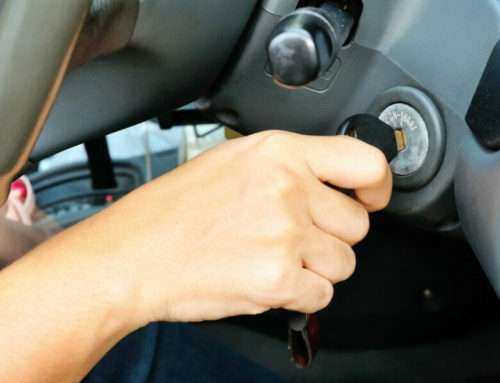 Regardless if the key broke inside the door lock or in the ignition, the process is fairly simple and only takes around 20 minutes to complete. One very important thing to remember in this situation. Never try to start your car or extract the key piece yourself. You can cause additional damage that will cost you more time and money. 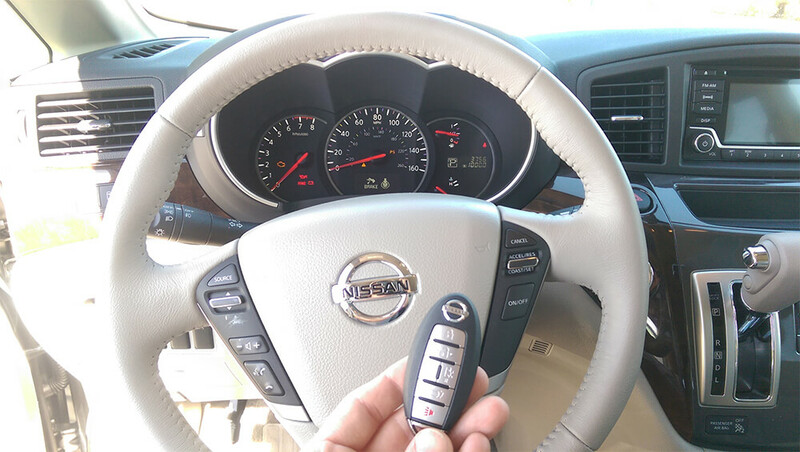 So, whenever you require any car key stuck locksmiths, your best option is to call local locksmiths, who work in your area and get a replacement for the car keys.